Home / About / What is the EEA? We exist to support members in the running of their business, and the employment of their staff. Our members are at the heart of everything we do. Our ever expanding range of tangible benefits and services help to support employers in their businesses and give peace of mind to just get on with the job as well as save money and comply with the growing employment legislation. 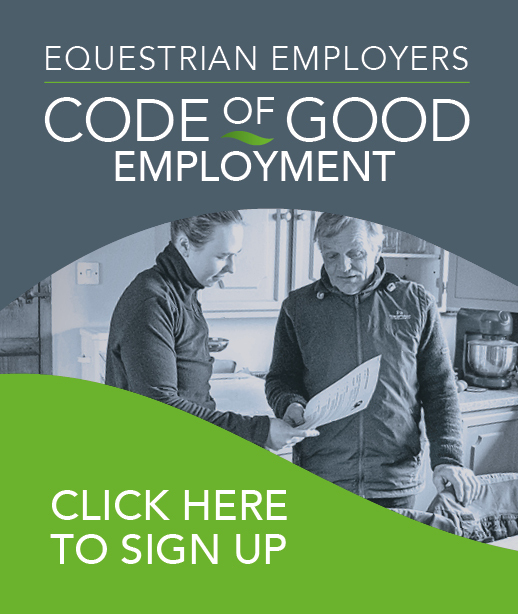 The EEA has been formed as a response to equestrian employers contacting the British Grooms Association for support for their employment of grooms and running of their business. The BGA was formed in 2007 by a group of ex grooms who recognised the need for a professional association to offer support, advice and education to all of those that work in our industry. In 2010 the BGA became a member body of the British Equestrian Federation. The BGA has worked hard to promote the role of the groom in the industry in order to attract and retain relented individuals in the profession. In 2017 the EEA was launched. The BGA and EEA are the two membership organisations belonging to the British Grooms and Equestrian Employers Group. The EEA welcomes membership from all that employ staff in the equestrian industry. EEA members are from all sectors of the equestrian world including competition yards, riding schools, livery and hunt yards, polo, welfare centers and vet practices. It makes no difference if you employ 1 groom or 20, the EEA is here for you. How does the EEA exist? The EEA is a non profit making Social Enterprise and its legal structure is as a Company Limited by Guarantee. The Equestrian Employers Association (EEA) is a Professional Membership Association. Would you like to support the work of the EEA? Please contact us at info@equestrianemployers.org.uk to discover how you can help and join our prestigious group of supporters.